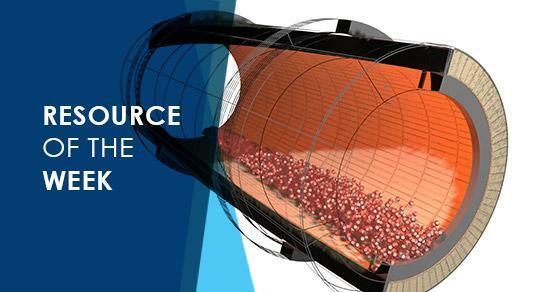 This week’s highlighted resource is a Slideshare presentation on rotary kiln customization. Rotary kilns are incredibly flexible and can be customized to meet a variety of different thermal processing needs. This Slideshare presentation looks at some of the many options used to customize rotary kilns into an optimal thermal processing device for a given application.